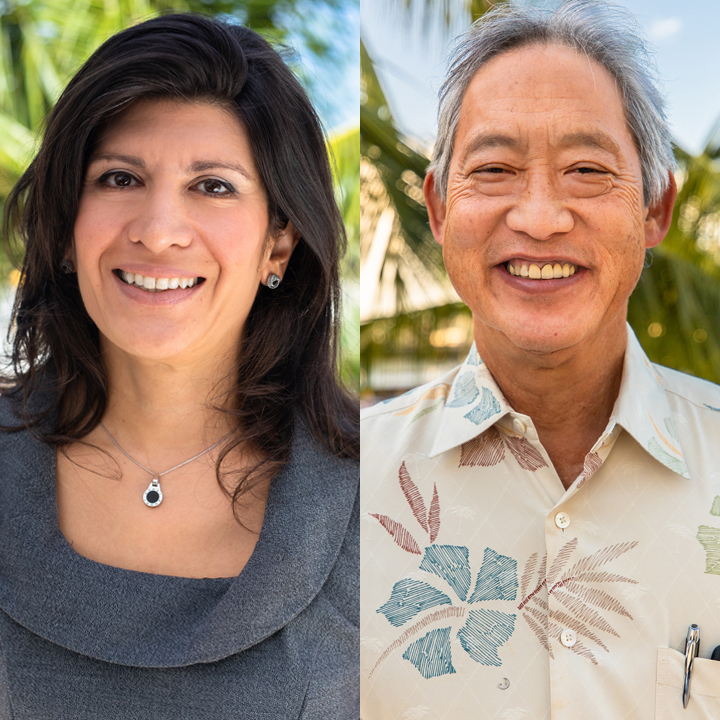 We welcome our newest directors Francis "Franco" Imada and Sayeh Radpay. Franco previously was chief financial officer of Clinical Laboratories of Hawai'i for 28 years. He is now Pharmacare Hawai'i's Consultant Project Manager. Sayeh is a pharmacist with 25 years of industry experience in all aspects of pharmacy, including hospital, community practice, industry and drug information. She is currently the General Manager of Retail Pharmacies for Pharmacare Hawai'i.